It’s been a shocking eight years since my first trip to New Zealand and even five years since my second trip so the notebook still clogs up a list of 30 something posts still unwritten about this country of islands! I thought I’d get my food adventures in NZ typed up today and whacked into a handy top 5 for Friday’s Featured Food. I did the touristic backpacker must do when I was backpacking in Queenstown in the South Island of New Zealand. 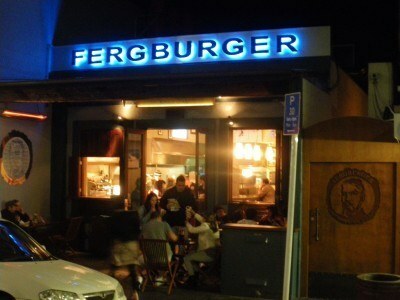 I tried the world famous Ferburger and loved it. 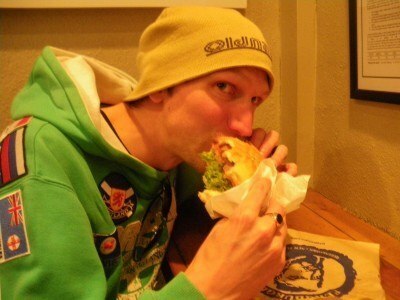 I featured my Fergburger experience on here before and I don’t care that everyone does it. I did it too and liked it. 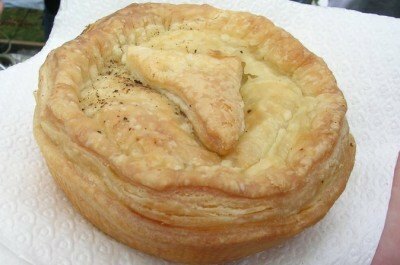 The Possum Pie was disgusting. I had spent some months in 2010 living in my tent and had possums roaming around the tent at night. I hated them. Horrible little creatures. But similarly to my dog eating experience in South Korea, I decided to eat Possum Pie on a stop over between Greymouth and the Franz Josef Township. It makes the top 5 only because of the experience of trying it – it was pretty disgusting and I won’t eat it again. It used to be a guy called Pete that made them. New Zealand has a lot of up and coming vegetarian and gluten free options. On my Naked Bus and Magic Bus stopovers I tried a few of the New Zealand Gluten Free Health food including the cakes. The Gluten Free Muffins were my favourite. 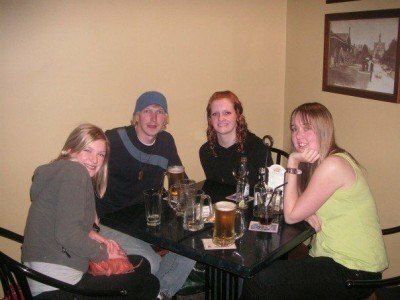 When I hit up the New Zealand capital and met a few girls in my hostel to party with Unicorns one night, after the booze up we got hungry for yet another Burger experience. 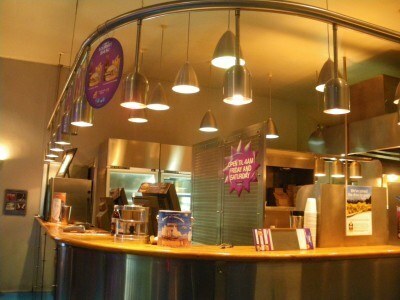 Burger Fuel is a chain of burger shops in New Zealand with some gourmet style burgers available. Rotorua held so many special memories for me. This sulphur smelling volcanic town has a raw and crazy vibe about it. It’s a city which seems like an over sized village. As it spills its way out of town, you can go Zorbing, Bungy Jumping and Speedboating. I also saw a Kiwi bird here for the first time. One night we went on a tour to the Tamaki Maori Village (which I have yet to write about). I was given a special souvenir as I was chosen as the head of our tribe for the evening. After a speech and a rendition of “We’re Not Brazil, We’re Northern Ireland” we had a special Hangi Feast. This is an old style Maori food which is cooked underground and tastes great – lamb meat with hot steamed vegetables and Maori jungle juice. I’ll do my best to catch up on the back log of stories that have yet to see the light of day as I simply loved New Zealand. This entry was posted in Daily Features, Franz Josef, Friday's Featured Food, Greymouth, New Zealand, North Island, Oceania, Queenstown (NZ), Rotorua, South Island, Wellington. Bookmark the permalink.